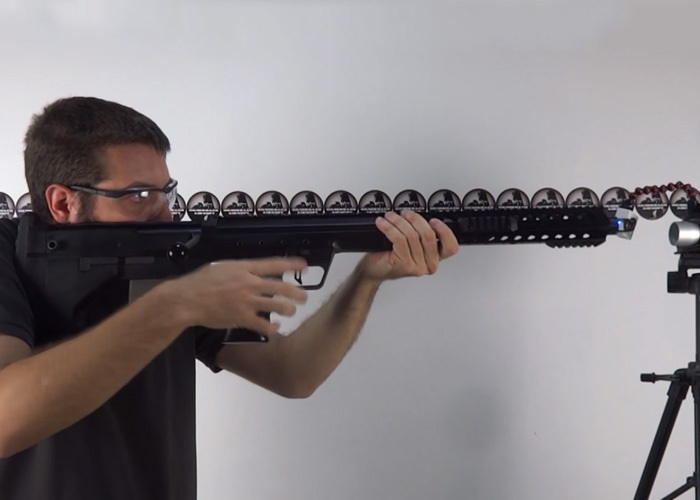 This update from Silverback Airsoft shows progress with their Silverback SRS Rifle as shown in this video… “A video of the prototype is available on Youtube, it will show you the bolt manipulation and shooting, we used a SRS A1 22in. configuration, 6.05 mm barrel (578mm length) , 0.20g bbs with a bolt delivering a muzzle energy of 1.7 Joule. A version below one Joule will be available. Then you will see a quick conversion demonstration from a Covert 16″ configuration to a A1 26in. 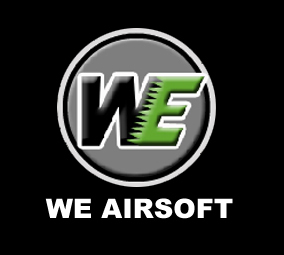 It will also show you how the airsoft model is similar to the real one. We expect a release this fall, Hong Kong msrp will be around 500 USD. All interchangeable parts will be available: barrels, handguards, flahhiders, bolts, rails.. Copyrights © 2019 PublicEnemy. PublicEnemy.